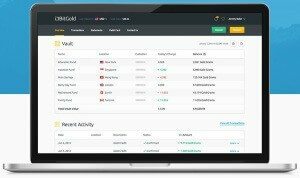 After an exclusive beta test, BitGold has launched its new platform: a software service that connects free vault storage with payment networks, enabling a ‘banking’ like platform for gold inspired by Bitcoin. During the private beta test, the invited users were able to open accounts, send and spend gold by email or text message, purchase gold from one of BitGold’s ten vaults around the world and redeem physical gold cubes. 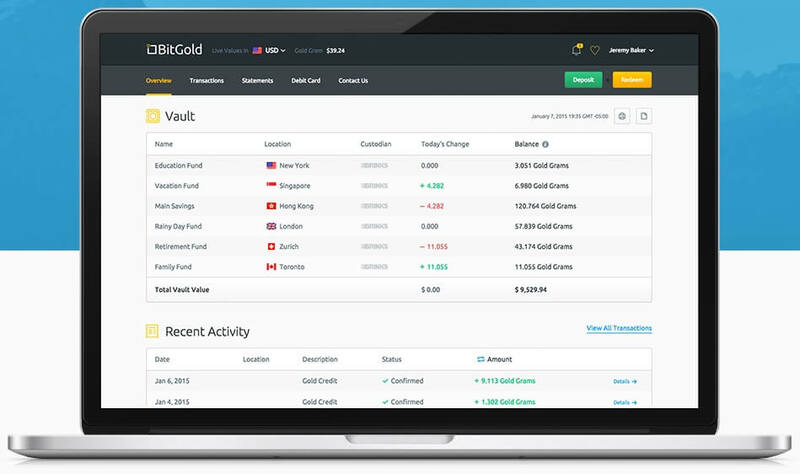 BitGold accounts are free and can be opened in a matter of minutes, reads the company’s site. The startup, with offices in Canada and Italy, allows the users to buy physical gold using traditional payment options like credit card, but also Bitcoin. As a global asset, gold is recognized in nearly every culture as a long term protector of value, but has been a poor medium of exchange compared to the advances in money technology. We felt that gold needed the modernization and mobilization that’s now happening in the global payments revolution. After purchasing the gold, the users can choose where they want their gold physically stored and BitGold will connect the gold to international payment systems like Visa, MasterCard and UnionPay, among others. The company has ten vaults located in Toronto, New York, London, Zurich, Hong Kong and Singapore, among others. 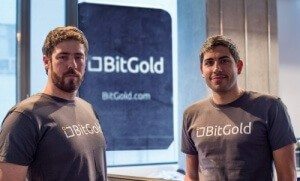 “At BitGold we have a mission to democratize global access to gold for stable savings, and to make gold useful in micro-transactions using the internet or mobile phones,” said Josh Crumb, the company’s co-founder and chief strategy officer.